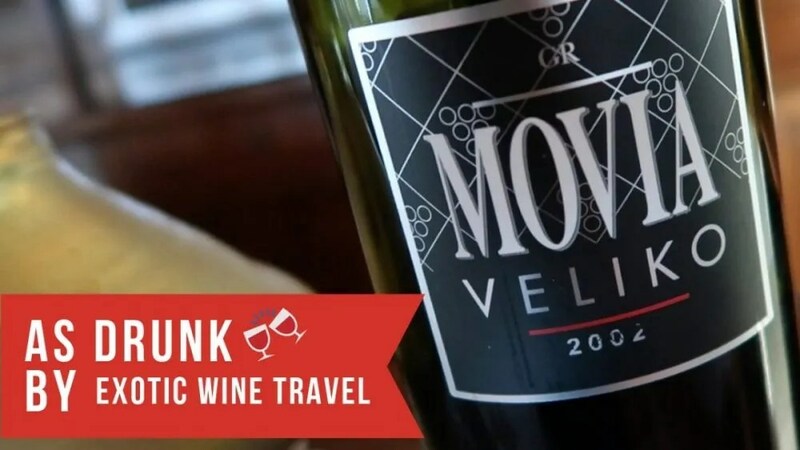 It’s not a secret that we are crazy about the wines of Movia. The first wine from Movia that blew us away was a Lunar 8 2008, which we enjoyed on my birthday. That prompted us to visit for the first time in the summer of 2017. We found ourselves in the area this last summer, so we decided to pop in for a repeat visit. The Movia Veliko Rdeće is the top red wine from the estate. Veliko Rdeće translates to “big or great red.” While it definitely is a great red wine, it’s far from big. Nearly every vintage of the wine clocks in at around 12.5% ABV. We’ve had six vintages of this wine and it’s always medium bodied, soft on the palate, and high in drinkability. The wine consists of mostly Merlot with some Pinot Noir and Cabernet Sauvignon included in the blend. But what makes this wine so unique is the fact that the grapes are harvested at the same time and then fermented together. This blows my mind, especially since Pinot Noir ripens early, Merlot in the middle, and Cabernet Sauvignon usually ripens late. While the Puro and Lunar bottlings often get most of the attention, I’m a big fan of the Veliko Rdeće. It’s a classic red that shows both finesse and subtle intensity at the same time. It’s a wine that I never get sick of drinking. 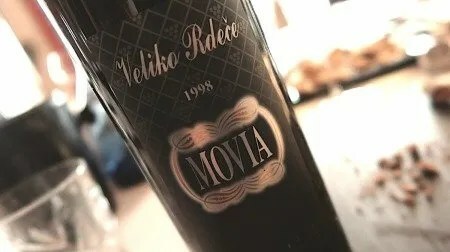 The Movia Veliko Rdeće 2002 is a beautiful wine with a lot of life left in it. We tasted it from a magnum bottle. The flavors include plum, earth, fall leaves, tomato, and pepper. 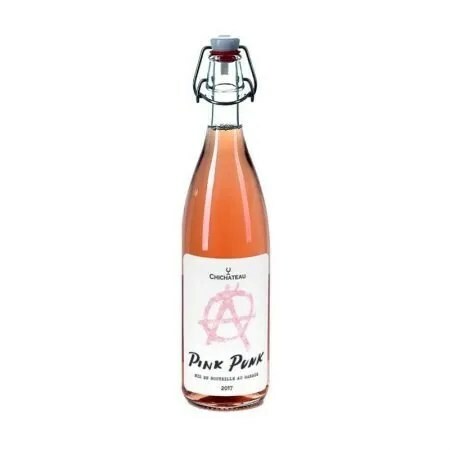 Medium bodied and juicy, the acidity really pops. The tannins are round and never harsh, they guide the long finish. It’s a tad zippier and racier on the palate than the 1998. 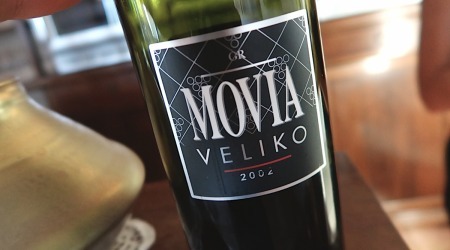 Out of the two, the Movia Veliko Rdeće 1998 is more developed and mature. To me, it’s a knockout wine but I can see many other people preferring the freshness of the 2002. This has everything I love in an aged, medium-bodied red. The wine is complex and precise with notes of pencil shavings, mushroom, red fruit, and earth. It’s silky smooth on the palate with soft tannins and a long finish. Find or buy the latest vintage on Wine-Searcher.